The definition of becoming a professional and having professionalism in the workplace can often be misunderstood. Its very definition can have lots of different meanings, and when it comes to a job seeker it will change rapidly with opinion. However, there is an expectation from the employer’s perspective of what they deem to be professionalism in the workplace. Having that understanding of what’s expected of you as an employee will greatly benefit your career. It will also have an impact on how you write and present your CV to an employer, and how they will perceive your job application. If you are currently in the process of writing your CV and applying to employers, the following article will better help you establish what professionalism means to you. This will assist you in writing a better CV and will also benefit you greatly when it comes to the interview and your daily working environment once hired. The definition of workplace accountability is the responsibility of employees to attend their shifts on time, complete all their tasks, meet deadlines, and to perform to an expected level. Each employee has their own personal accountability with which they should manage effectively and in accordance with the employer’s expectations – and also their own. This accountability is vital for the success of the business. With everyone working towards a common goal, no matter what position within the company, this personal and shared accountability creates a high level of productivity and efficiency. Professionalism can cover lots of different aspects during the workplace, and attempting to cover every one would be very difficult. The above list aims to generalise each trait, but your employer would also create a more specific list. Taking a professional approach to every task and striving to be as productive as possible, helpful, work well as a team, and align with the company’s goals would certainly come under the definition of ‘professionalism’. Most employers request that employees wear a particular uniform. This could be anything from being suited and booted, casual but smart, or even a specific uniform for protection – for operating machinery for example. So whether you work in Starbucks and have to wear their branded t-shirts, or if you sell cars for Audi and have to wear a suit and tie – presenting a professional image is very important. When working in a customer facing environment your professional image is even more important as it represents the company you’re working for. Wearing the right outfit for work which projects a high level of professionalism also shows respect and passion for the role and the business. Your own personal hygiene is equally important, and should also be taken just as seriously. Having the right principles, ethics and a solid foundation of integrity allows trust to be built between co-workers and customers. Interaction between colleagues can be very complex, and trying to define what is categorised as having a good integrity will often come down to common sense. Co-workers must get along in order to achieve their goals and drive the business forward, whilst customers also have to interact successfully with the workforce. This daily exchange between employer, employees and customer has to rely on good ethics and integrity to succeed. Communication is a key component when it comes to integrity, and this works both ways. The employee should act appropriately at all times when interacting with customers and co-workers. Whilst the employer should communicate its values and goals effectively to the workforce to ensure everyone is on the same page. Everybody makes mistakes, but it’s those that choose to learn from them and move forward who achieve the most success. Playing the blame game moves an employee in the opposite direction of professionalism, as well as the company’s goals and focus. The smaller mistakes are a constant assist in the development of either a specific skill or personal trait. However, the larger and more serious mistakes will need a much stronger head to remain calm and on track with a solution. When it comes to any kind of mistake in the workplace, professionalism will always help lead things back on track and stabilise any issues that arise on a daily basis. If you’re a supervisor or manager you will be expected to hold a much higher level of professionalism than your team. You’re in charge of steering everyone towards the same goal, and ensuring everybody continues to develop and improve. Any hiccups along the way must be dealt with in a professional manner and in accordance with the company’s policies. If a team member is unable to deal with a mistake in a professional and honest manner, it’s your responsibility to help them push past their pride and seek help to learn and move forward. 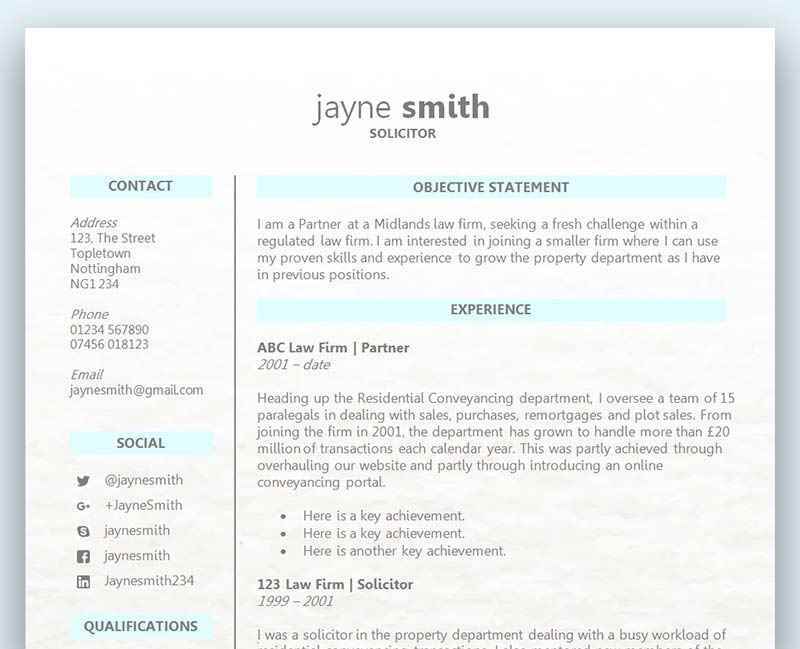 Ensure your job application properly reflects your professionalism : choose from our free collection of Word CV templates here. These traits are so important for managers (I am a manager). Members of my team showing these are the ones that do really well. It’s not rocket science. It really isn’t – and basically it comes down to care, in my view.